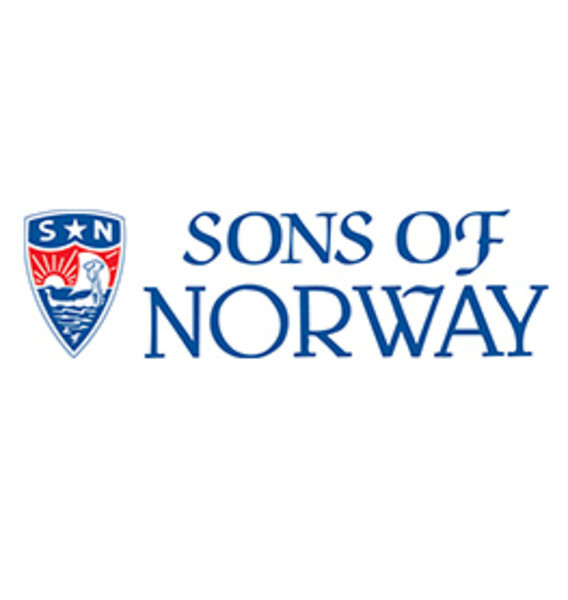 The mission of the Sons of Norway is to preserve Norwegian heritage and culture in the Fargo-Moorhead area. The Kringen Lodge #25 is Fargo-Moorhead’s most unique club. They are known for their outstanding lunch served daily from 11:00am-1:30pm. Homemade soups and pies are among the favorites. Evenings at the Troll Lounge feature live music in a Norwegian atmosphere. Cultural activities at the Lodge include, dancing, stitching, language, rosemaling, hardanger, music, and much more. Our lodge's effort to promote our wonderful lodge, and beautiful club. We want to reach out and welcome all to the most unique, and beautiful, club in Fargo! No two meetings or events are the same. Call us to discuss what you have in mind.